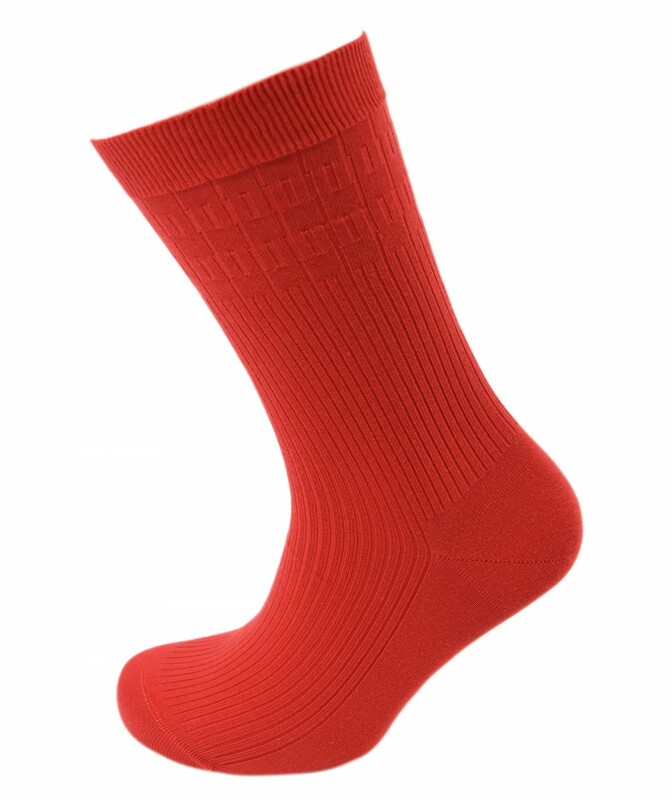 They stay up by using specially designed knitted in rib design which helps the sock stay up in place without elastic and leaving any nasty red rings around your legs. The other special feature of these quality socks is the Hand linked toe seem which is totally flat, no lumps bumps its the most perfect toe seem in the world. Pure Luxury! Viyella is a British trusted brand, if not completely satisfied we will replace or refund you.